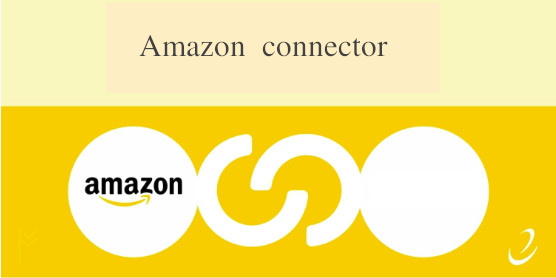 Tired out using separate systems for your business? We offer an integrated solution with CRM, Inventory management, Sales Management, and many more. Our platform only has one database, which means data in different modules, can be easily shared and analyzed. 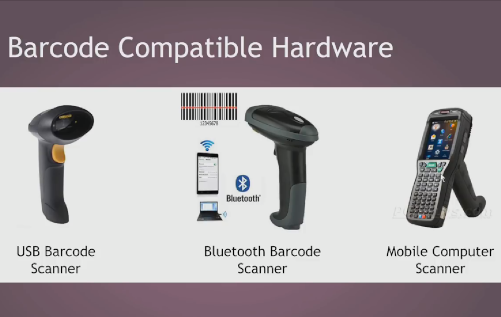 Our platform also work with many different barcode scanners and it even has Amazon and Ebay Connectors. Contact management, lead/opportunity management, novel kanban view and many ways to organize your leads/opportunities. You will never lose your contacts/leads. Multiple warehouses management, automatic reodering rules, product transfer management and many more features. All modules are fully integrated to maximize your productivity. Innob is a primer CRM/ERP platform with more than 32 modules to help you manage almost every aspect of your business. Modules include CRM, Inventory Management, Manufacturing, Sales Management, eCommerce, Expense Tracker, Invoicing Management, Discuss, Live Chat and more.